Who wouldn’t love to wake up looking out over the beach and on to the sparkling water of beautiful West Hawk Lake on a sunny summer morning? You could then stroll across the street to the laze on the beach, rent a boat and spend the afternoon on the water, hang out in a hot tub in a cozy cabin with a view looking over the lake, or go on one of many adventures that the Whiteshell Provincial Park has to offer. That is exactly what the guests at Crescent Beach Cottages experience during their stay. Located in the West Hawk Lake town site right at the bottom of hill, Crescent Beach Cottages has the convenience of being right on the lake and the beach as well as being in the West Hawk town site. 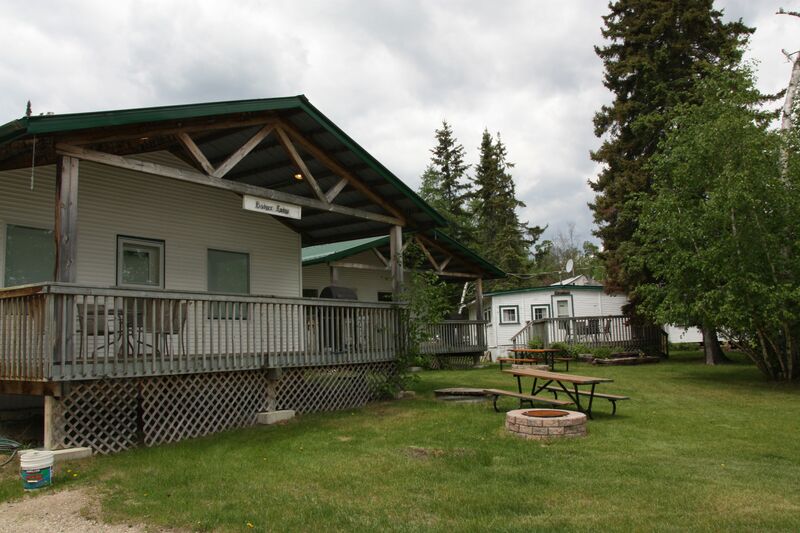 Crescent Beach Cottages has eight cabins and six motel rooms available for rent, as well as a laundromat, gift store, and a convenience store with everything from coffee to fishing bait to firewood and basic grocery needs. There is a large deck out front of the store with high speed Wifi access. Right across the road, is the Harbourfront Marina which offers a variety of boat rentals, including everything from fishing boast to canoes, kayaks and even paddle boats so you can get out on the water and check out beautiful West Hawk Lake. The marina also offers a full service gas dock, overnight boat slips, and scuba air fills. Interior of the Knotty Pine Cottage. • Deluxe Knotty Pine – Includes a one bedroom with a king-size bed, a jacuzzi hot tub, a two-person shower, and a gas fireplace. • Deluxe Badger & Marmot – Includes two bedrooms with queen-size beds, a four person hot tub, a gas fireplace, a covered deck, and a dishwasher. • Lodge – Includes three bedrooms with double-size beds, a great view of the lake, a gas fireplace, a large deck, and dishwasher. Great for a family of six or a group booking! • Sable – The Sable Cottage includes three bedrooms with queen-size beds, four piece bath, and outdoor fire pit. 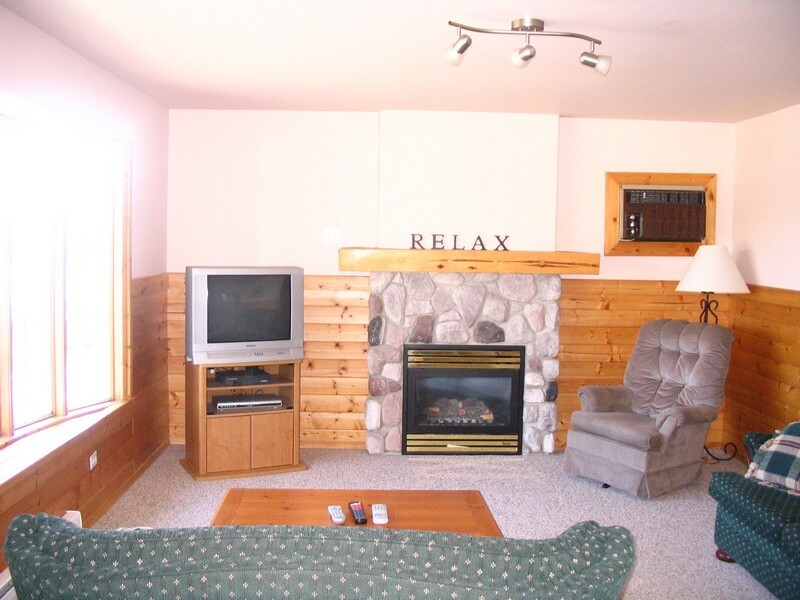 • Pine Cove – A rustic cottage with all the modern conveniences. Includes two bedrooms with double-size beds. • Sioux – One of the original Crescent Beach Cottages that includes two bedrooms with double-size beds, and a small deck. • Mac’s – One bedroom cottage that is ideal for a single person wanting to experience lake life. 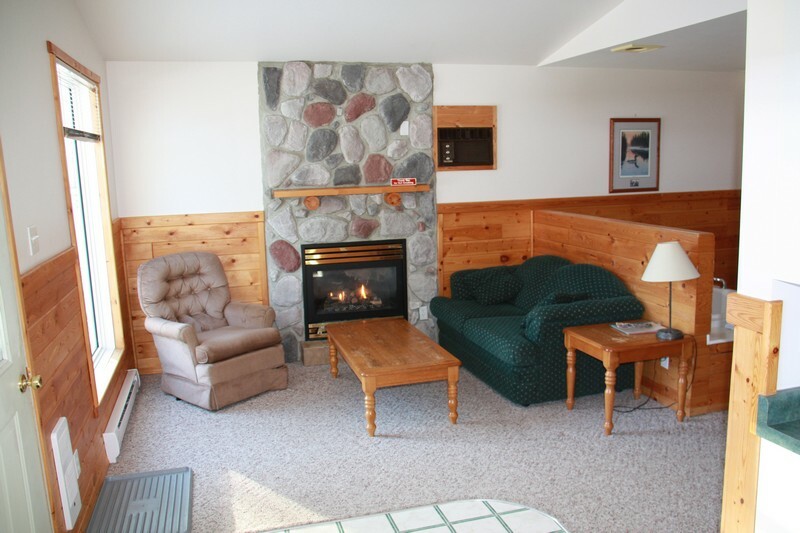 Mac’s includes a queen-size bed a small deck, and an outdoor fire pit as well as all the other amenities that are included in every cottage. All of the motel rooms at Crescent Beach Cottage were redone in 2008. 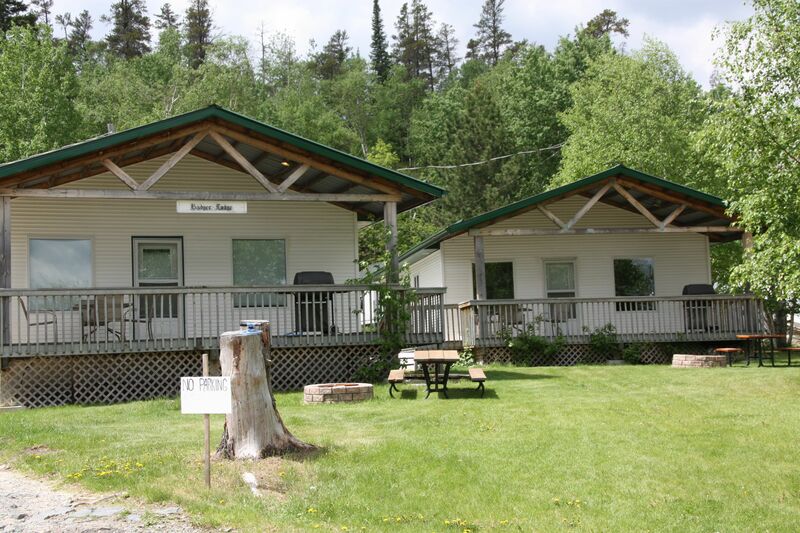 There are six motel rooms and they all include double beds, a view of the lake, satellite TV, wifi access, coffee pots, a small bar fridge, four piece bath, and air conditioning. There are is also a communal barbecue and fire pit for all motel guests to use. There is also a quaint gift shop known as Cottage & Country that is open during the summer months. The gift shop is in a building that was the former gas station on Highway No. 1. The store features beautiful crafts that are handmade by local artists and craftsmen. 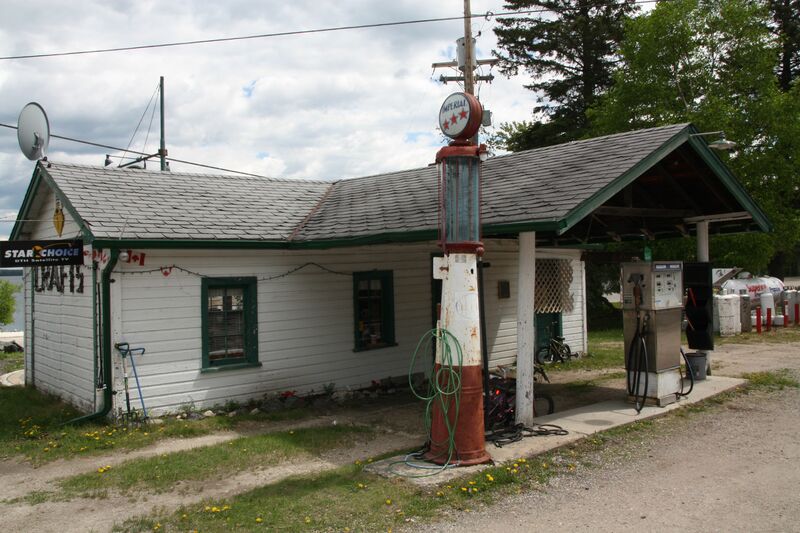 The Cottage & Country Store, formerly a gas station along the original Highway 1. At Crescent Beach Cottages, your vacation is their business. For more information on rates or booking crescentbeachcottages.ca. 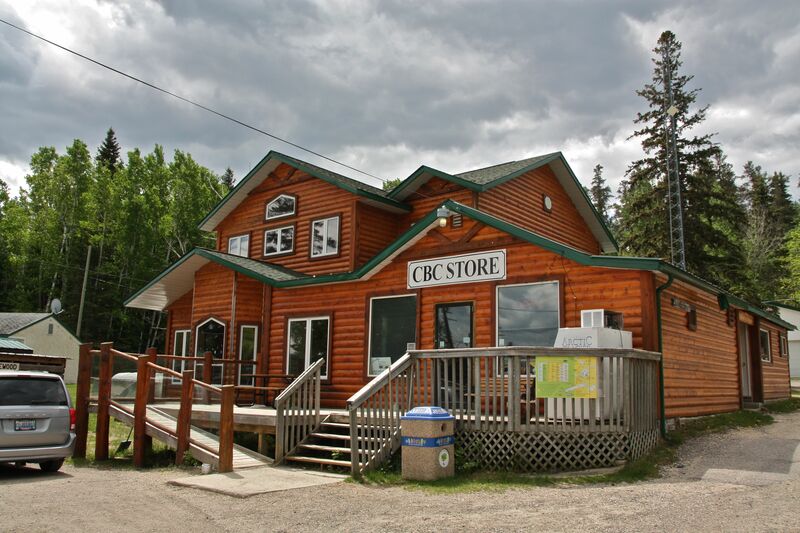 This entry was tagged Beach, Businesses, Cabins, Cottages, Crescent Beach, Crescent Beach Cottages, experience the whiteshell, Hotel, Store, West Hawk Lake, whiteshell provincial park. Bookmark the permalink.